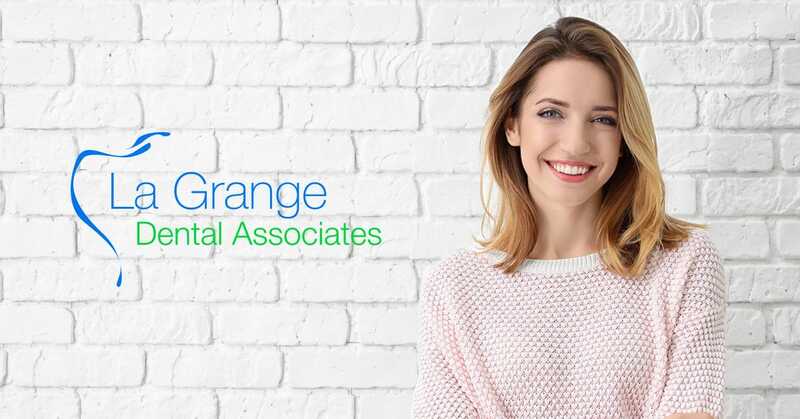 The Dental Hygienists of La Grange Dental Associates comprise two of the most uniquely experienced dental clinicians. Their cumulative background comprises a profound amount of knowledge and skill including instruction of both dental hygiene students and dental students, performing sealants with the local public health department, teaching local anesthetic to dental hygienists, public dental health education, and have written multiple educational articles pertaining to oral health. We are committed to providing you with excellent oral health care. We promise to provide each patient with the highest standard of quality care. We are Illinois licensed registered dental hygienists, certified in CPR, and licensed to provide localized anesthesia.